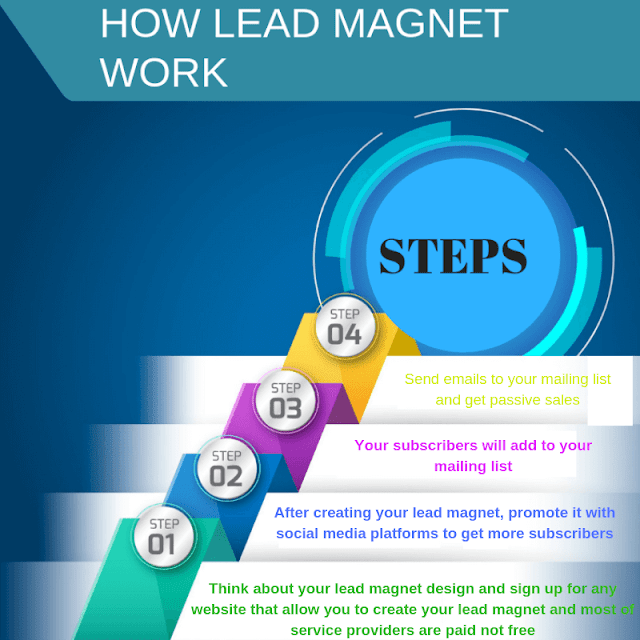 There are many ways to start promoting your marketing business but, still getting more subscribers number one to get success very fast and get more sales or more visits to your website, in this case, creating lead magnet is very important to your business that increase your sales 200% more than other ways so, what is lead magnet definition? Simply, lead magnet is a specific page offering in most cases free useful content that solves customer's problem or teach him specific skills to attract customer to sign up in your mailing list, after that when you offering an product you will send it to all your mailing list to achieve more sales or more traffic to your site or to your offering page. That's simple way to tell you lead magnet definition and this is sample of lead magnet offer. 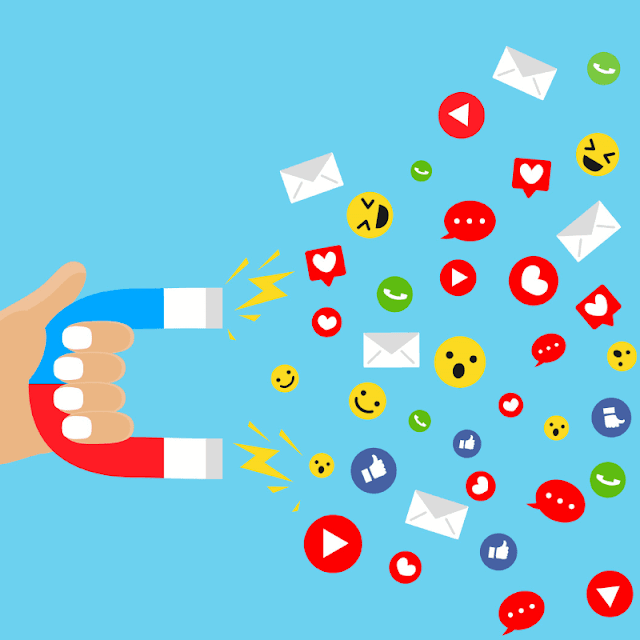 second, after creating your lead magnet, promote it with social media platforms and this is the topic of the article and other ways to get more subscribers to your mailing list also you can use SEO to improve your page rank. Third, your subscribers will add to your mailing list and now, you ready to achieve successful progress in your marketing business. 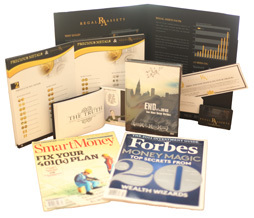 Here are some excellent ideas for your lead magnet. 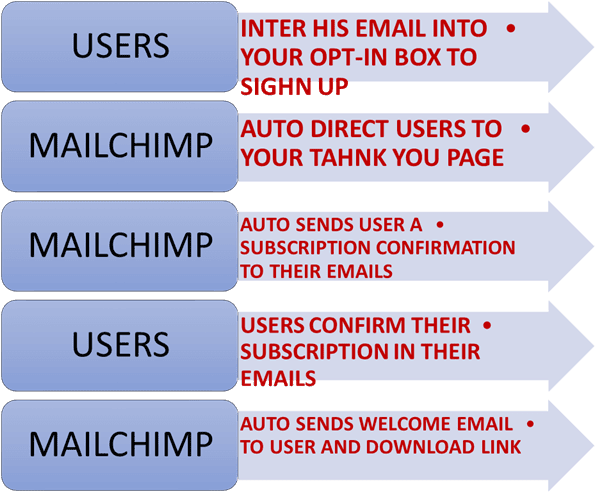 Subscription automation process in mail-chimp as an example to understand. Social media platforms to promote your lead magnet. Create a Facebook fan page for your business and post links to your blog articles and lead magnet page regularly and very important to include stunning graphics for your posts. Use the "add a button" feature on your Facebook page to direct people to your lead magnet page. Add a link to your lead magnet in the "about" box on your Facebook business page. In Facebook, join to targeted groups and post links to your blog articles in these groups, you do this in your introduction when you join accepted in these groups. You can also do this when answering group members questions with links to your relevant content but, you must read group's rules first to know what can you do in these groups. Start your own Facebook group that you can put your content in front of your audience. Use Facebook ads to create more lead generation to your lead magnet page when you have money for that and these ads not cost you more than $5 a day. Write long content on your Facebook business page where you tell a story to connect with your readers. At the end of it, ask your readers a question to engage with them and don't forget to publish more useful videos into your Facebook group. 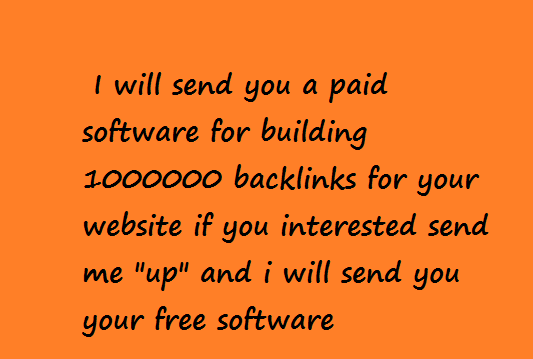 It's very effective way to get more targeted and interested emails and subscribers. On your Instagram bio, there is a place to include a link URL to use this to place a link to one of your lead magnet pages. Design Instagram photos that convert using free tools like canva and picmonket and use larger text over your photos to drive people to your site. Do an Instagram takeover. This is collaborative effort where your "takeover" another person Instagram account for a pre-set period of time and you can gain new audience. Include lots of #hashtags in your posts. People will find your content by searching Instagram for relevant content. For example, if you are fitness coach, your audience may search Instagram for hashtags like #getfit, #fitness tips, #eat right and some thing like that. Be smart to choose most popular hashtags in your business. Get in touch with more people working in the same niche to get more information from them and find people who care about what you publish in your account and that's very important in marketing business to build more relationships with more people to get success in your business. Share links to your blog articles and your lead magnet page on twitter where a place to include a link URL, use this to feature a link to your lead magnet page. Tweet your blog posts and lead magnet pages multiple times using slightly different text. Use tools like coschedule.com, Edgar or buffer to automate it and include older blog posts in the mix (mix old blog posts together to make one post). Use the graphics feature in twitter to highlight and tweet stunning images and graphics from your blog posts. Join to the most popular accounts and people related to your business and engage with them. Include #hashtags in your tweets, people will find your contents by searching twitter for relevant content by using hashtagify to find most popular hashtags in your business and after that, use these hashtags in your tweets to get more visits and views to your tweets. Ask for retweets sometimes, and be sure to thank people for sharing your content or you can use justretweet.com to get retweets for your tweets automatically by earning credits and convert your credits into retweets and followers. Tag retweet groups. For example, there is a business marketing retweet group that you find groups by using "retweet group+ your business keyword". Join to twitter chats or start your own because it's a great place to build an audience. People who would learn more about you will follow the link from your profile. First, sign up for business account to your site and choose titles with more monthly searches on google for your boards that every board contains more than 10 pictures, that pictures contain your articles and lead magnet page links. Go to open site explorer and click on top pages related to your Pinterest site and choose high authority accounts and write comments on their special pins, this will lead you to increase your account authority within 30 days and your boards will be strong and ranking in search engine and get targeted views to your lead magnet pages. In your Pinterest profile, add your website URL and a link to your lead magnet page in "about you" section. Add pin-it social media button to all of your blog graphics and in your blog sidebar. Add keywords to your Pinterest board description that helps your board get found and rank well in Pinterest searches and in search engine results. Add text to your graphics that including call-to-action and your link like "download now"
In LinkedIn, include a link to your website in your profile and use the status update feature to regularly post links to your blog posts and your lead magnet pages. In LinkedIn, create a company page and use this to regularly post links to your blog posts and lead magnet pages. In LinkedIn regularly use the LinkedIn publisher tool to write blog posts on republish blog posts you have already written include a link to your lead magnet page that they can download from your website. In LinkedIn, list one of your most compelling lead magnet in your summary section. Go to Quora and search for issues that your audience are asking to have solved. Provide the answer along with a link to a blog post you have written that gives readers more in-depth information and make sure the blog post has a content upgrade with a sign-up box that you can capture their names and emails. Post in Reddit groups that are related to your topic with link back to your blog articles and your lead magnet page. Start a google+ page for your business and post a link to your blog articles and your lead magnet page. Join to communities and collections in google+ and post a link to your blog posts and your lead magnet page there. Create and share a Slide-share presentation by converting your webinars or your blog posts into an EPIC presentation. Run a giveaway using "kingsumo" or other websites like this, email your lists and promote on social media like the previous ways. 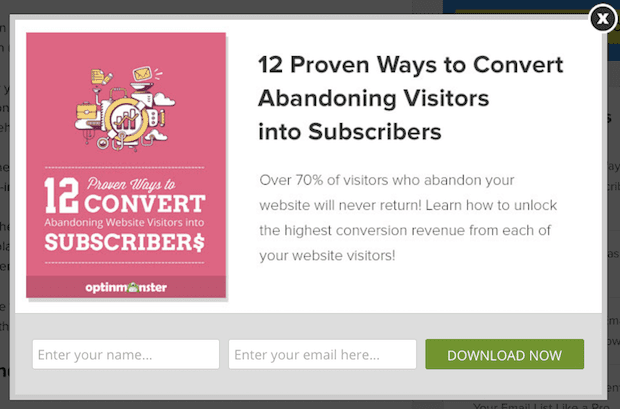 Write a guest post on a relevant site to get link back to you and increase your audience.